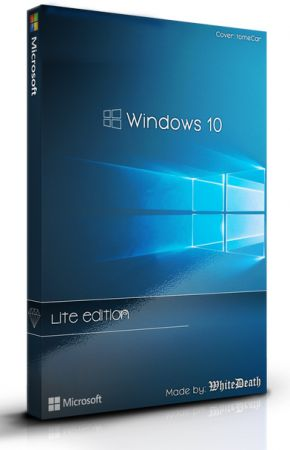 Windows 10 is a personal computer operating system developed and released by Microsoft, as part of the Windows NT family of operating systems. Windows 10 introduces what Microsoft described as "universal apps"; expanding on Metro-style apps, these apps can be designed to run across multiple Microsoft product families with nearly identical code-including PCs, tablets, smartphones, embedded systems, Xbox One, Surface Hub and Mixed Reality. The Microsoft product team is pleased to announce the availability of Windows 10 Enterprise LTSC 2019 version 1809 (Build 17763.292). This update includes quality improvements. No new operating system features are being introduced in this update.